The Toro Ruins conveying the lives of people 1800 years ago. The Shizuoka Sengen Shrine, said to be as old as the Toro Ruins. 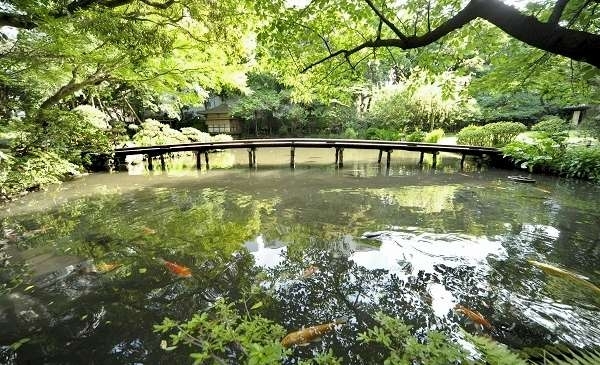 Miho-no-Matsubara and Nihon-daira, famous for its myths. 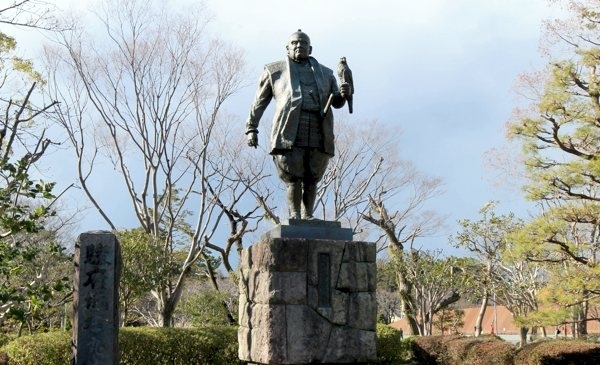 The town of Sumpu that nurtured Ieyasu, and the Sumpu Castle Park that was built by Ieyasu. 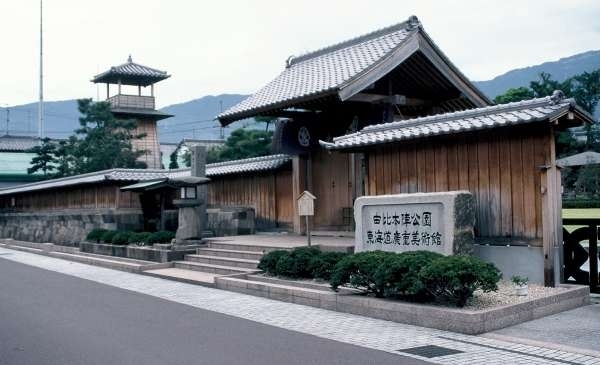 Shizuoka City has many valuable historical spots such as Kuno-zan Tosho-gu where Ieyasu became the God of peace. The Toro ruins from the Yayoi era. 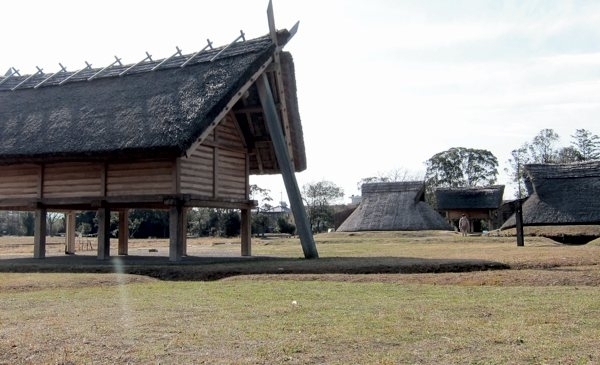 For example, the Sumpu castle ruins of Ieyasu. 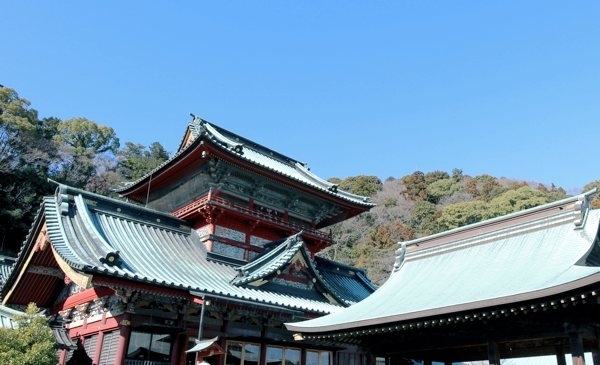 Full of shrines and temples in Shizuoka City to see. Gardens of historical temples and resting areas of citizens. Feel relieved by knowing about it. An important place that you would not notice if you didn't know. Various spots irresistible for history lovers.